The Eugenics Wars are over... but the next chapter in the life of Khan Noonien Singh has just begun! 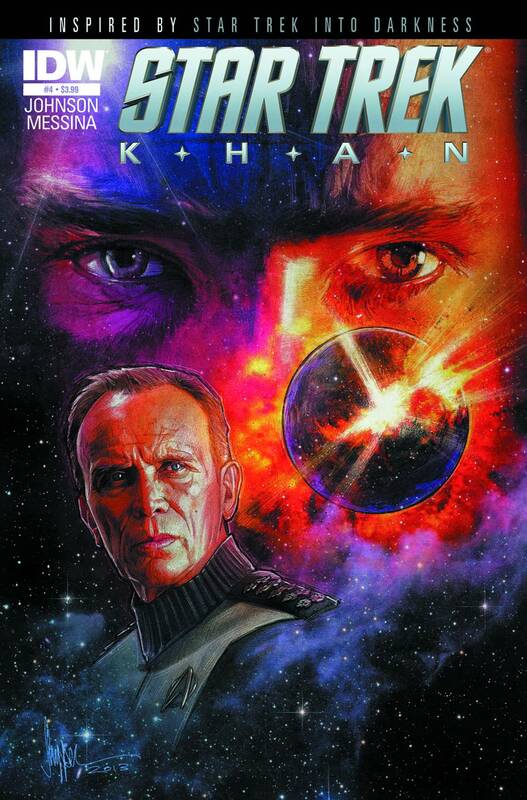 Only in this all-new mini-eries are the secrets of Khan's revival in the future by Admiral Marcus and the agents of Section 31 finally revealed! Don't miss this exclusive tie-in to the blockbuster Star Trek Into Darkness, overseen by the film's writer/producer Roberto Orci!